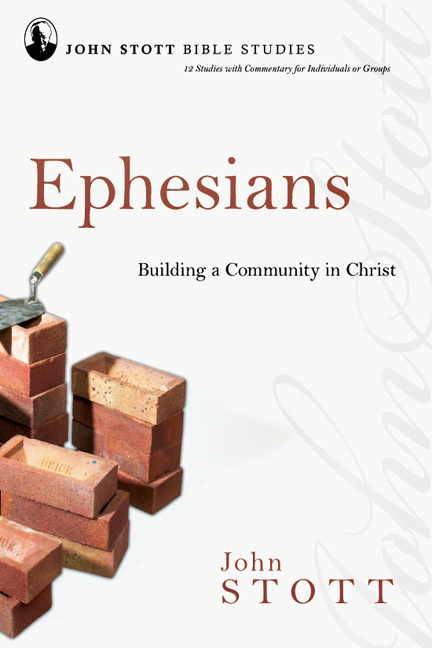 Paul's letter to the church in Ephesus is a concise yet comprehensive summary of the good news and its implications. 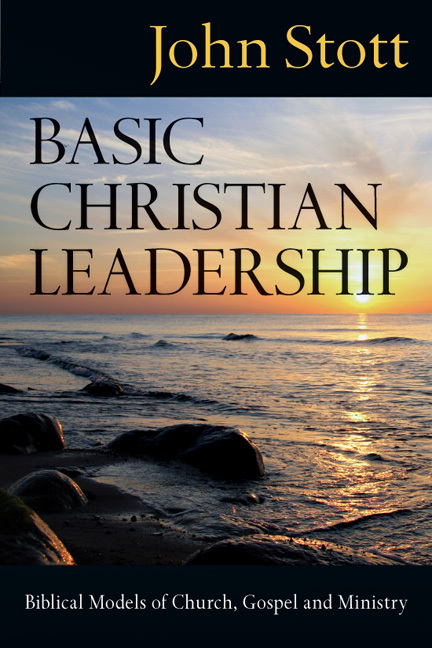 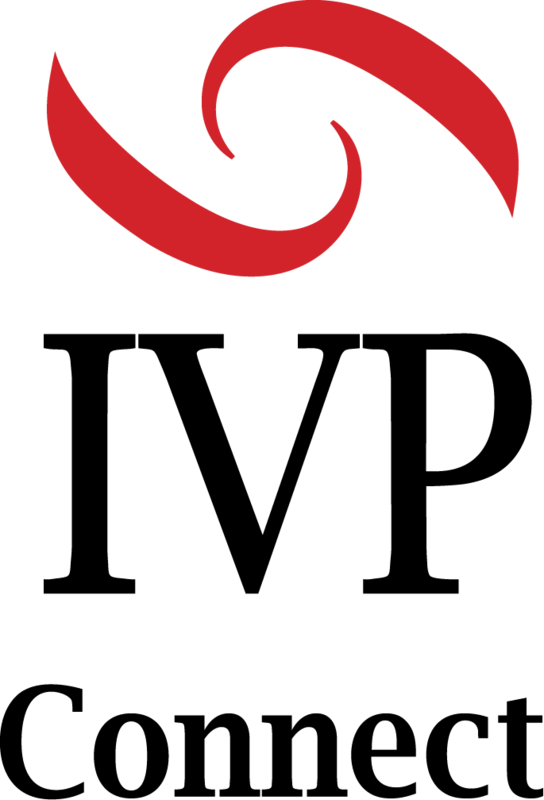 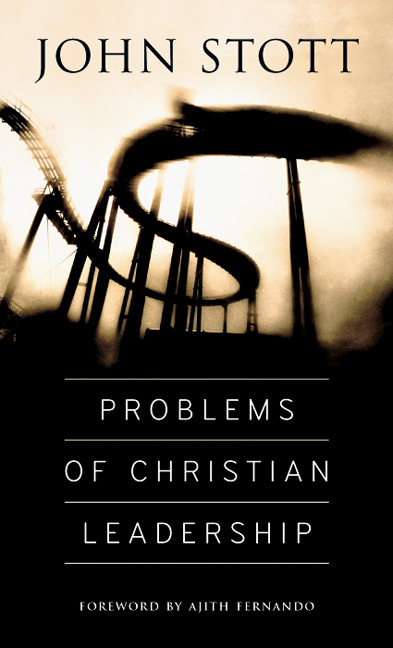 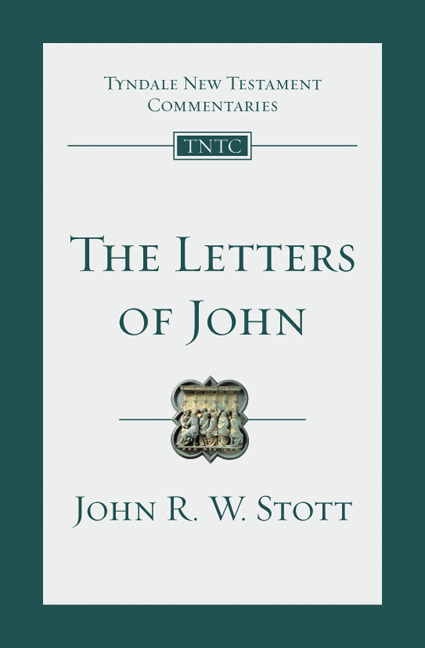 The entire letter is a magnificent combination of Christian doctrine and Christian duty—faith and life—written that we might recognize the hope to which we are called. 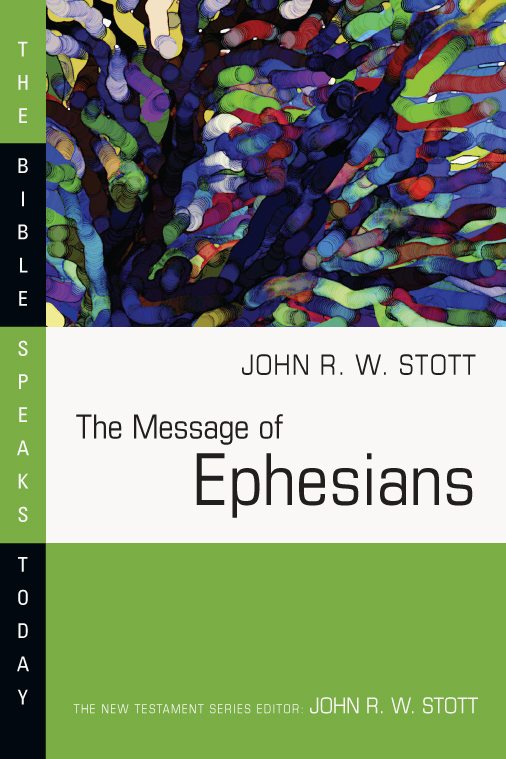 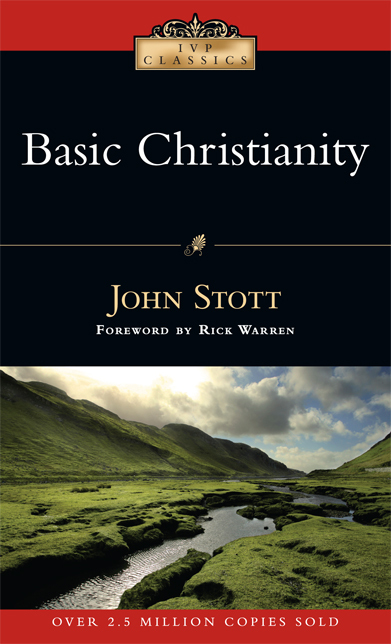 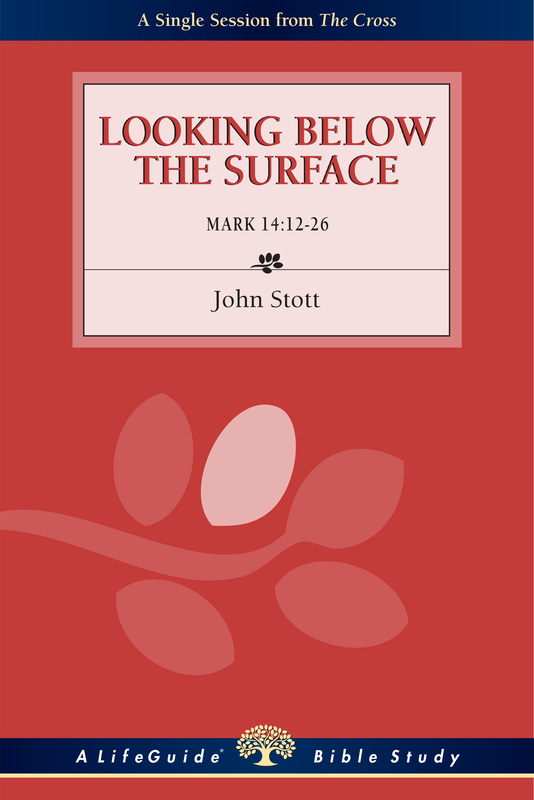 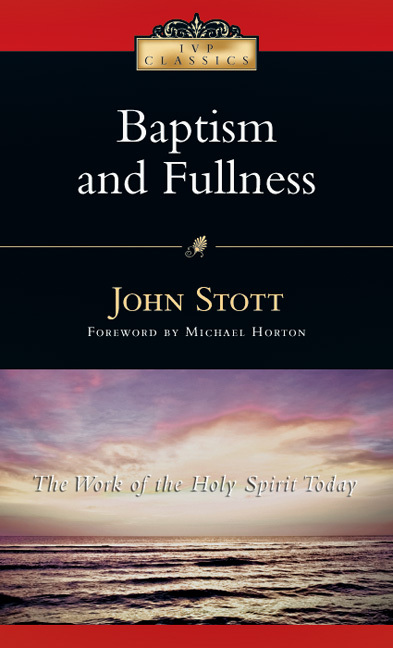 In this volume, John Stott's teachings from The Message of Ephesians are offered as brief devotional readings suitable for daily use. 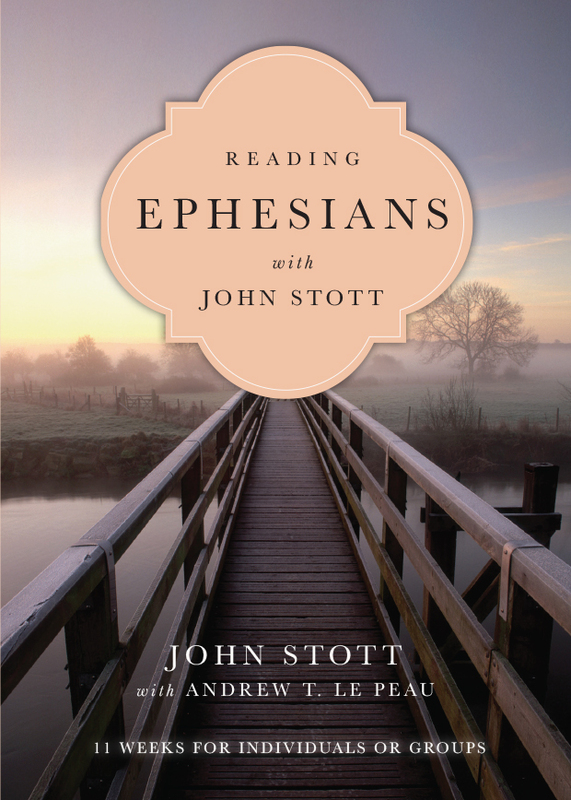 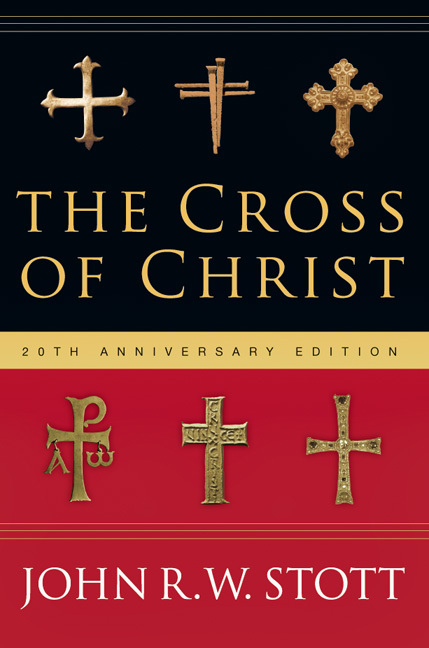 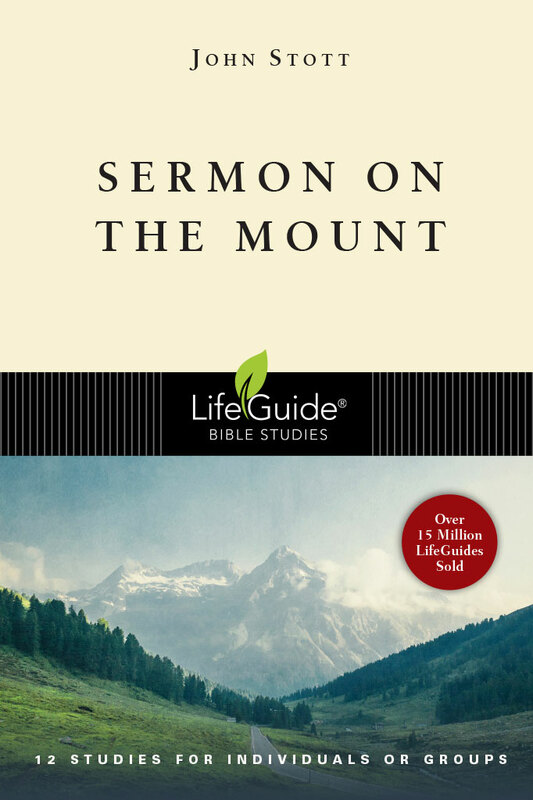 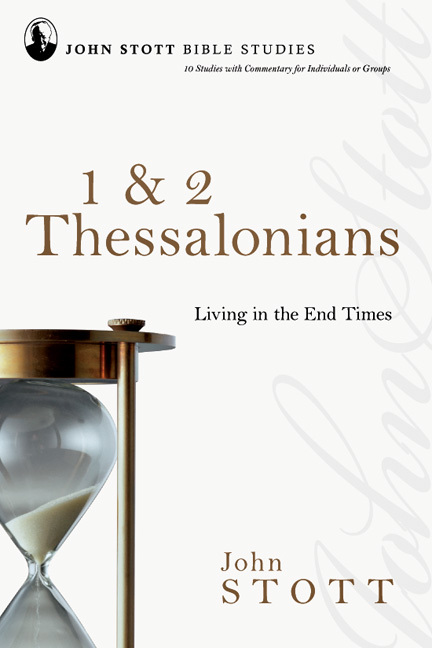 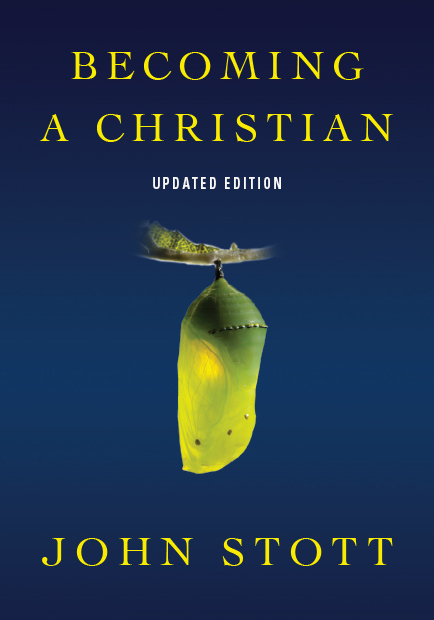 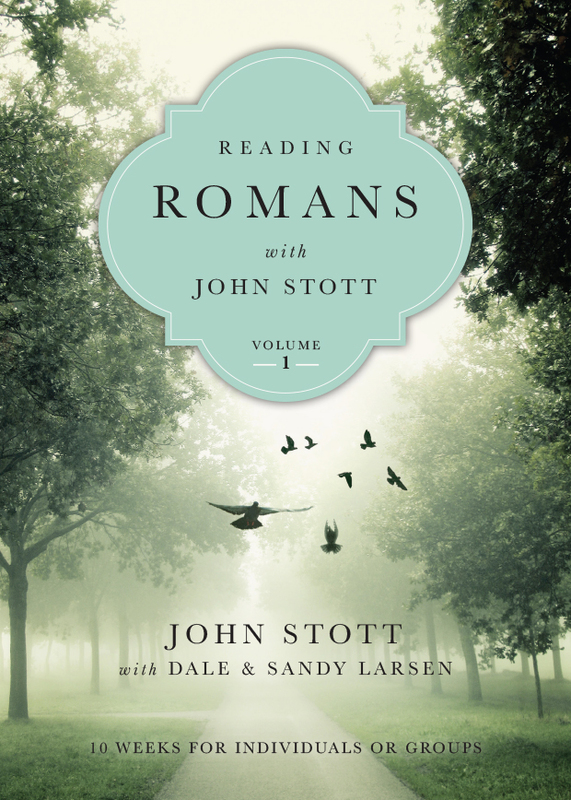 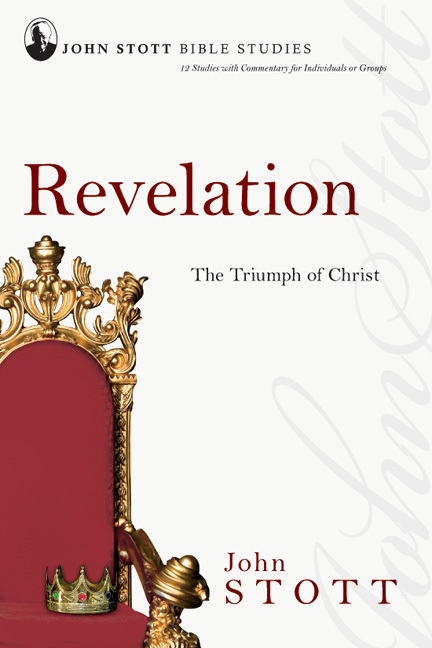 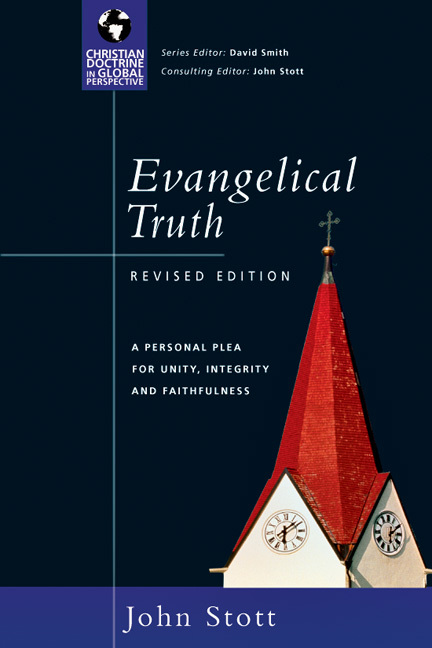 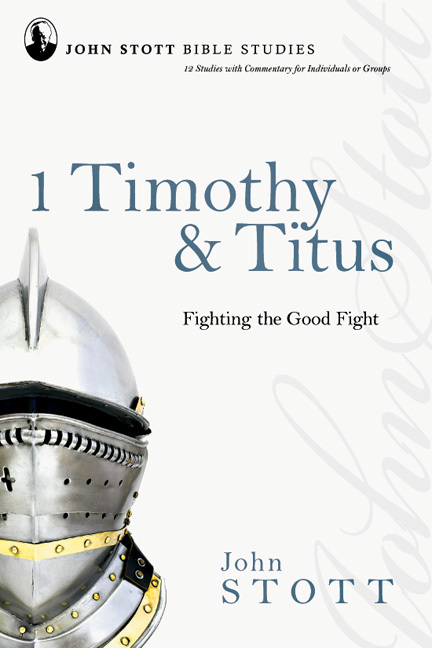 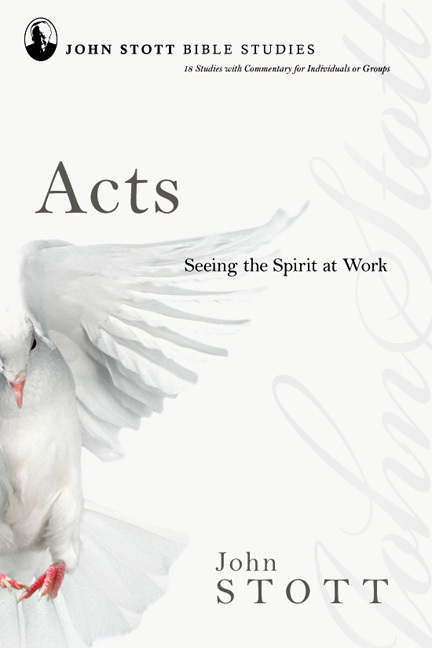 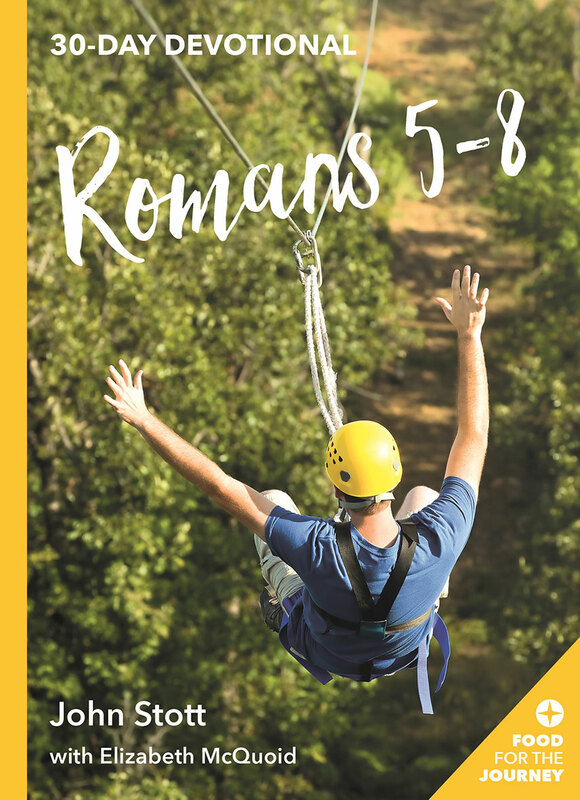 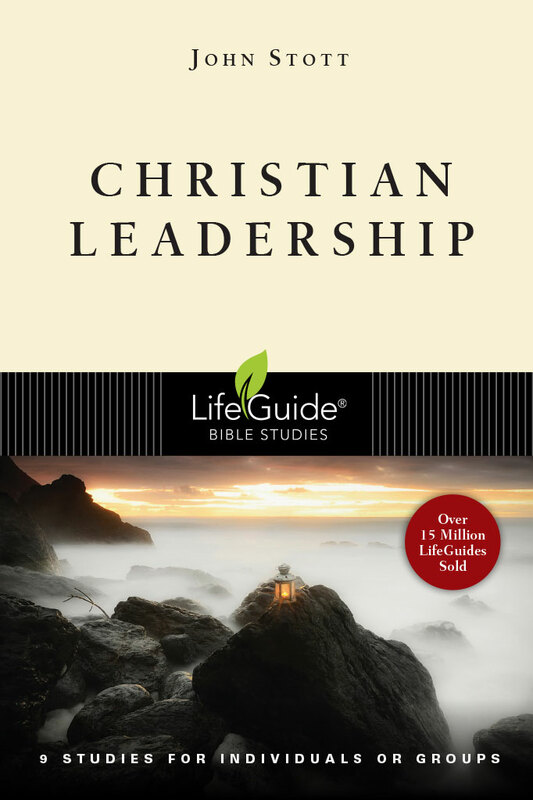 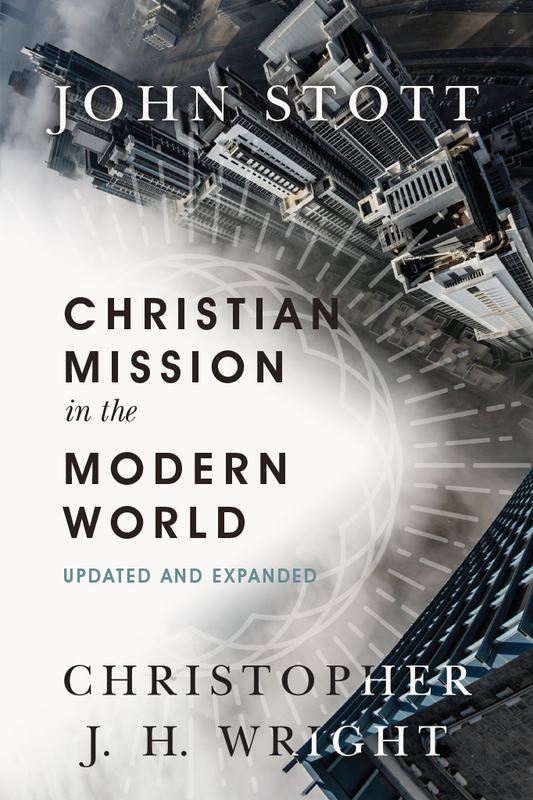 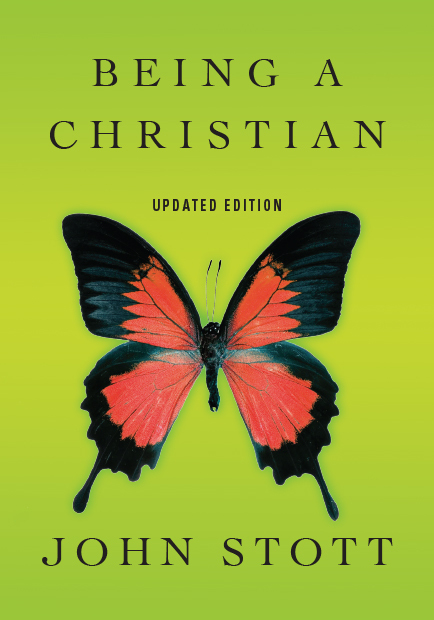 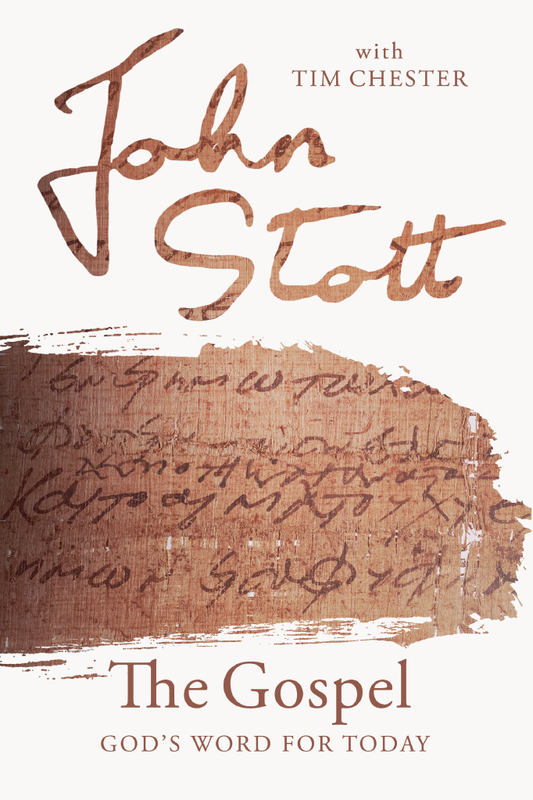 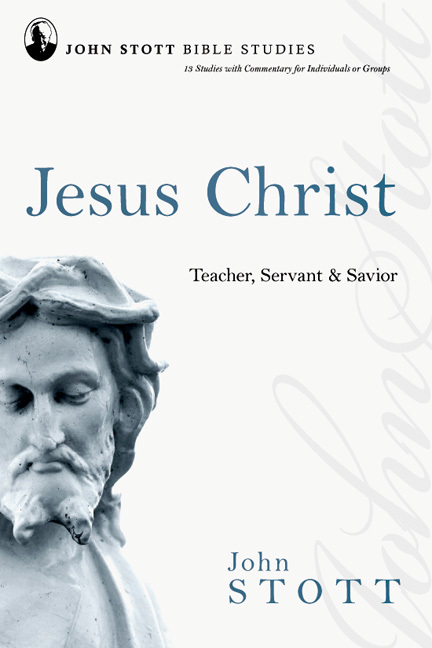 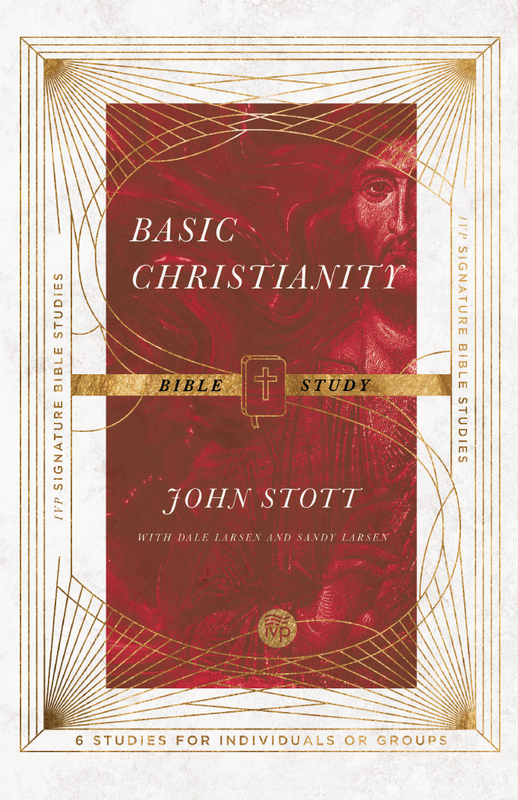 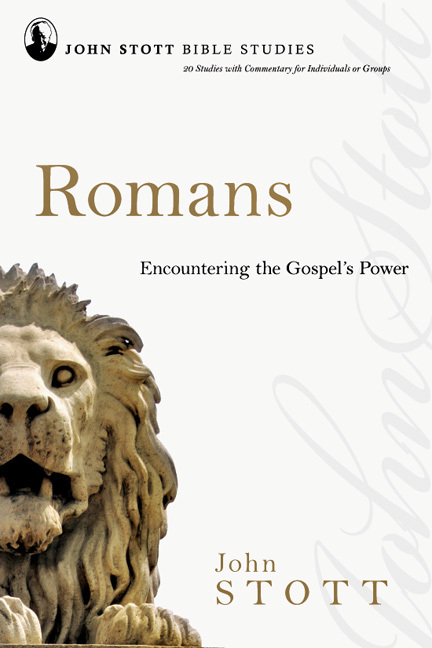 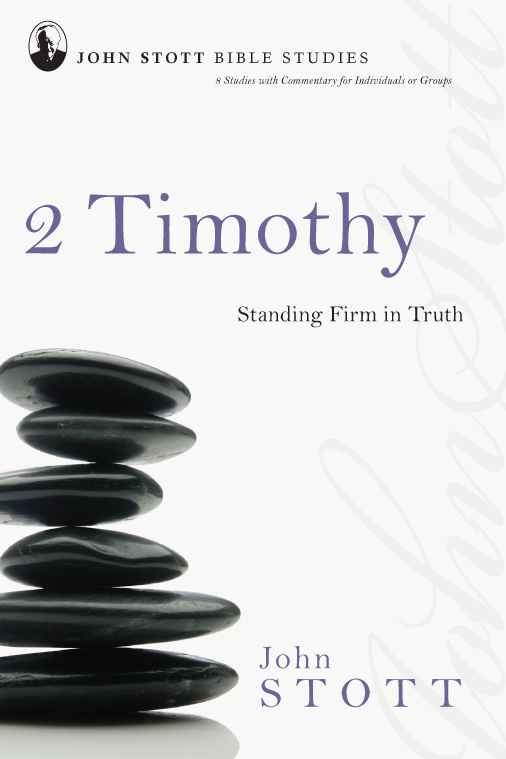 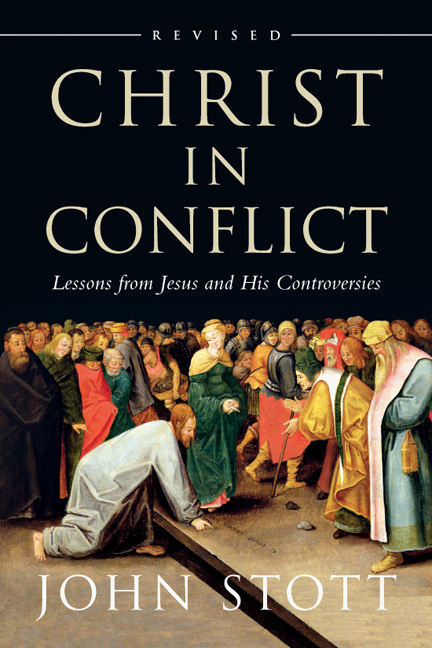 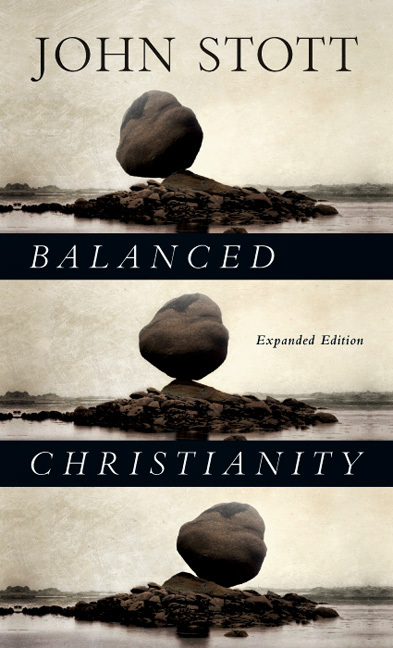 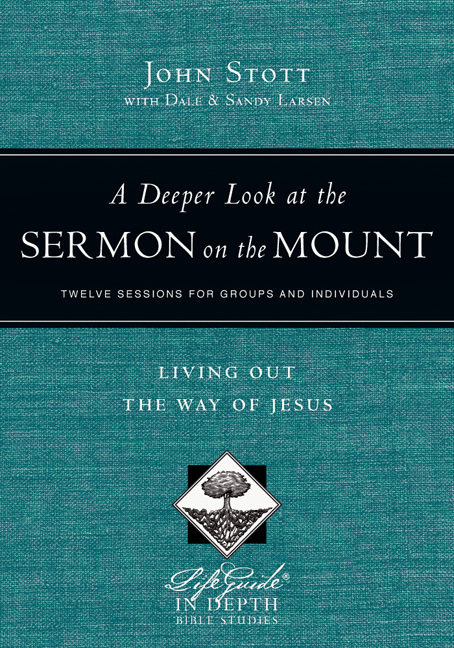 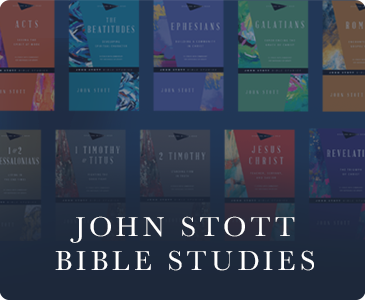 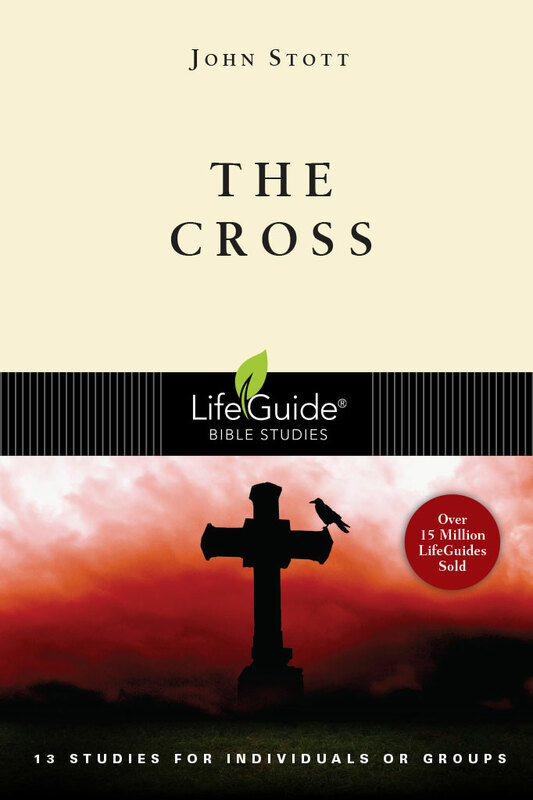 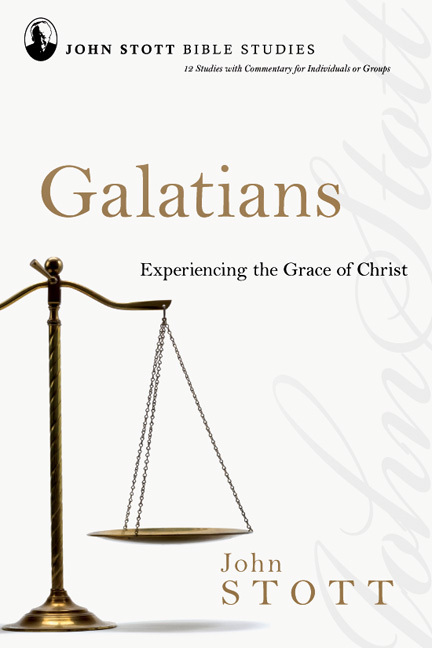 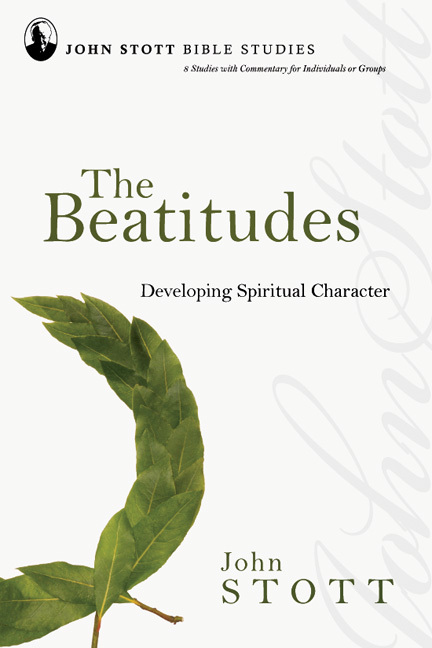 Designed as a church resource for small groups, this book includes eleven weekly studies that take you passage by passage through Ephesians, allowing readers to enjoy the riches of Stott's writings in a new, easy-to-use format. 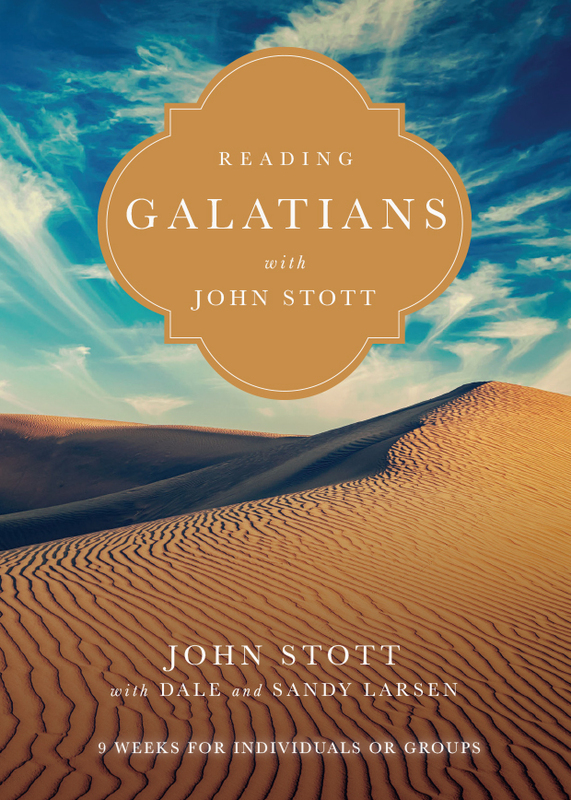 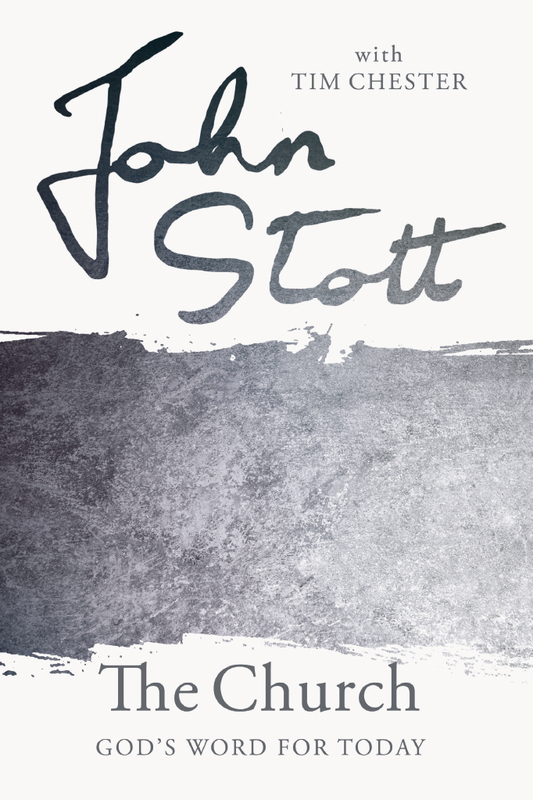 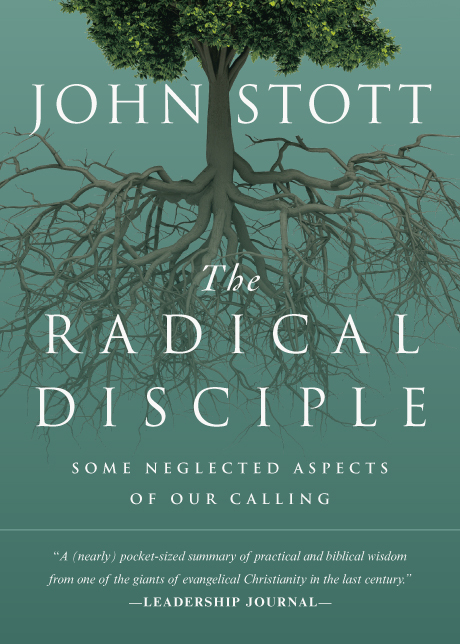 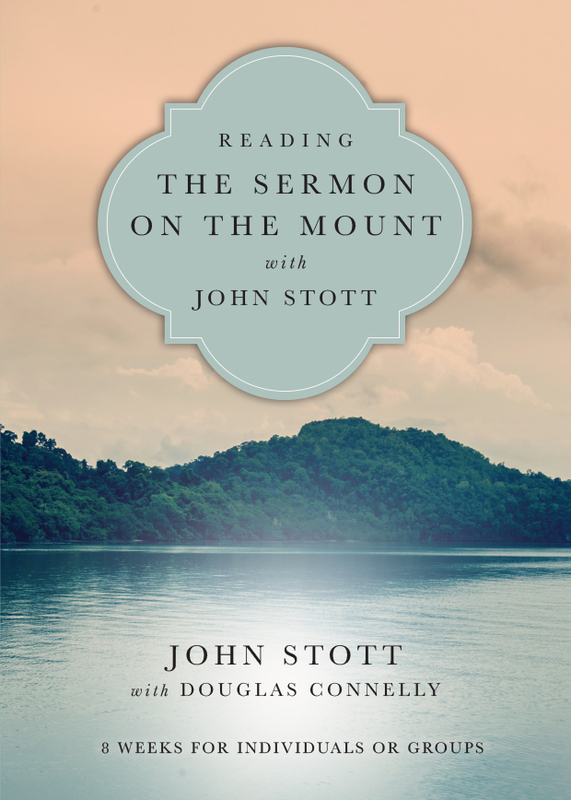 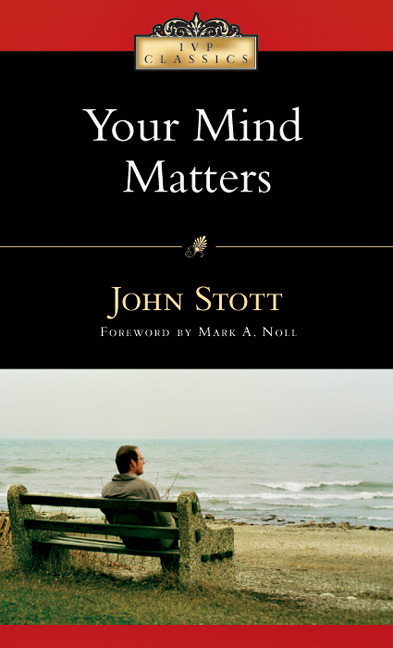 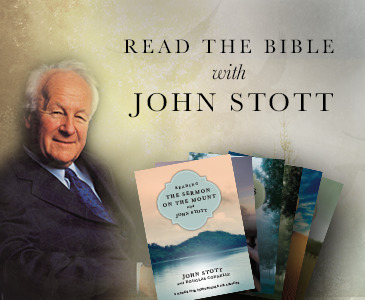 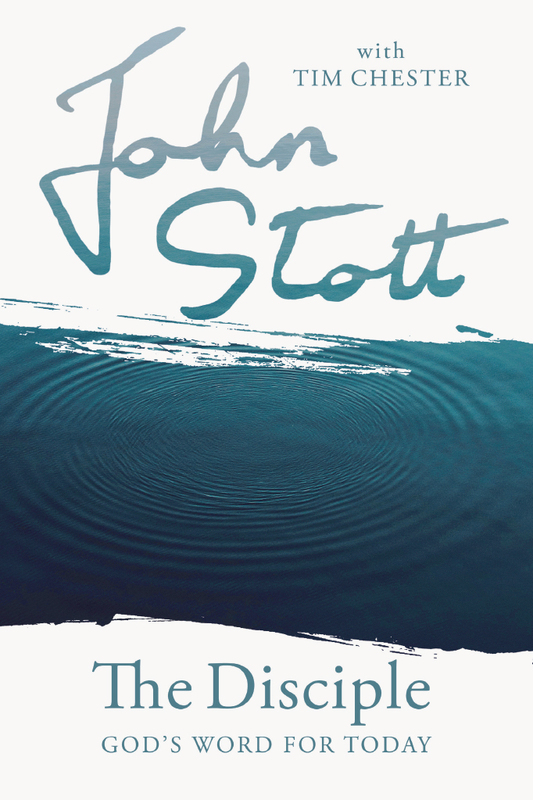 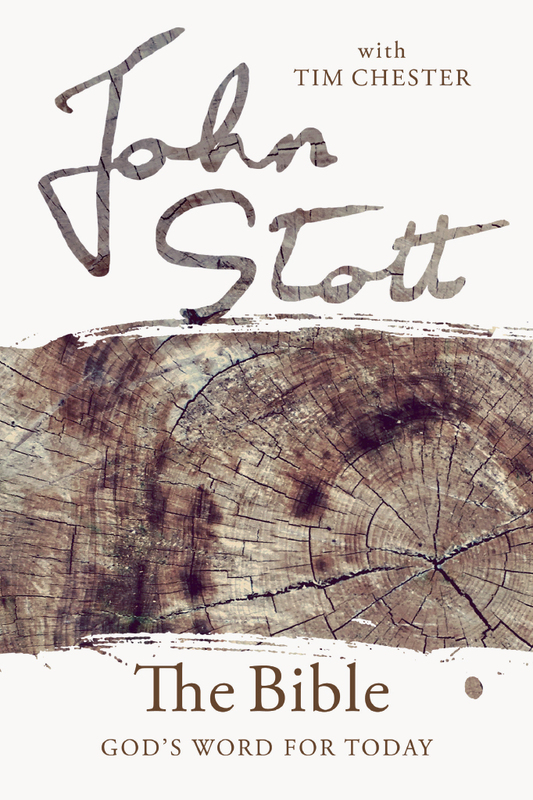 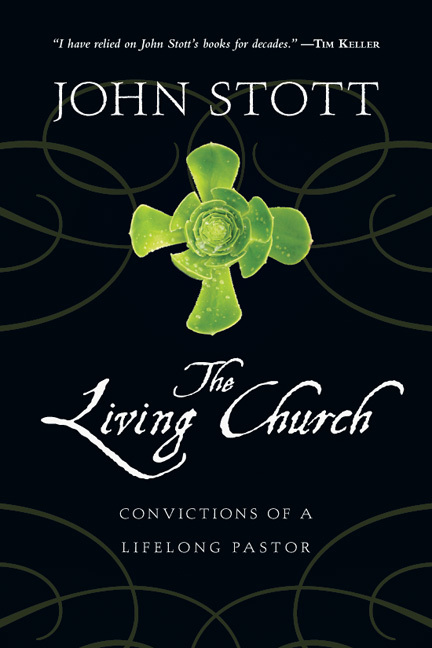 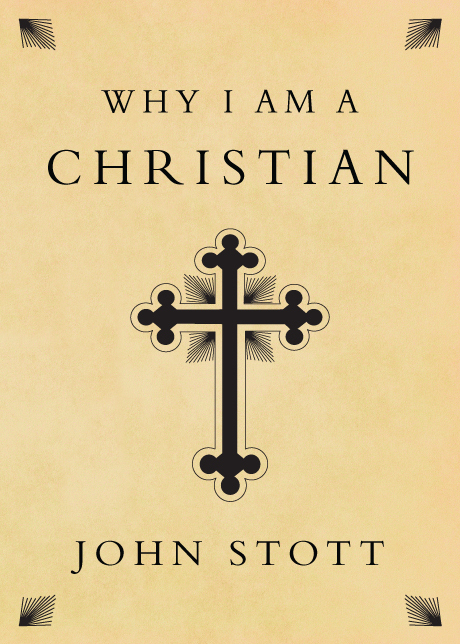 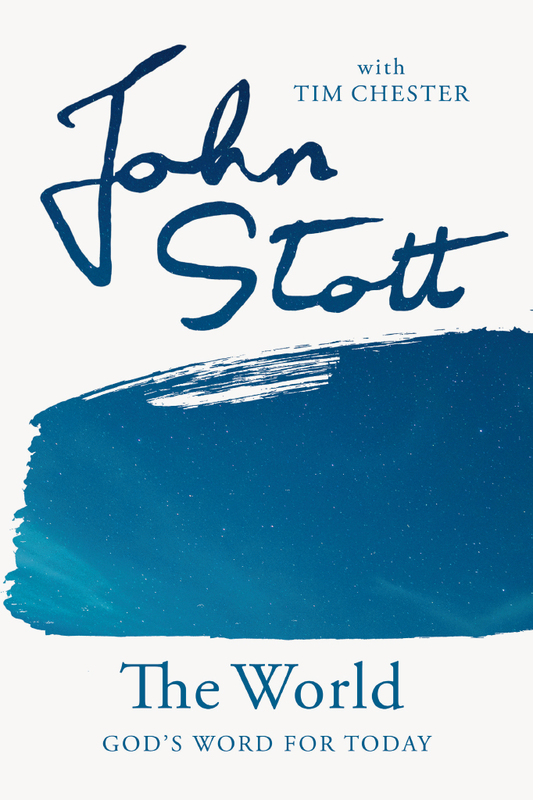 "More than any other author, John Stott urges us to engage in double listening. 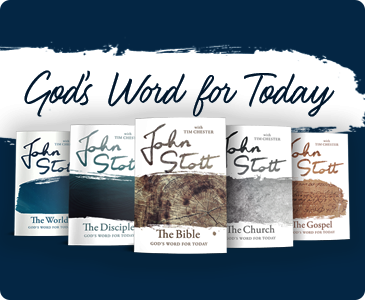 He wants us to listen to the Word God spoke and the world God loves so that we apply the timeless truths of Scripture to the ever-changing context of our life. 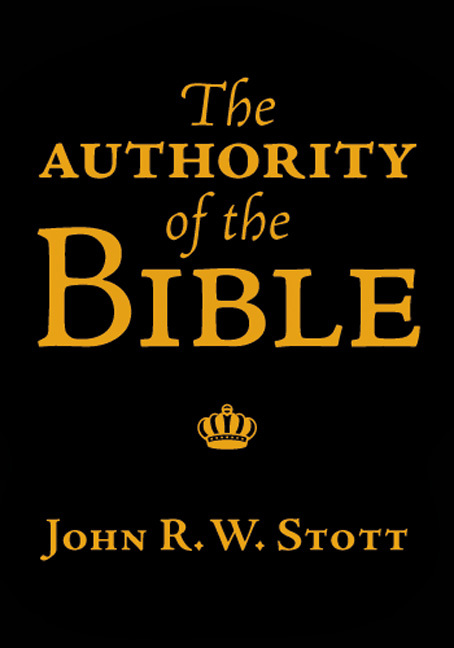 To help us, he explains the Bible with clarity, charity and humility. 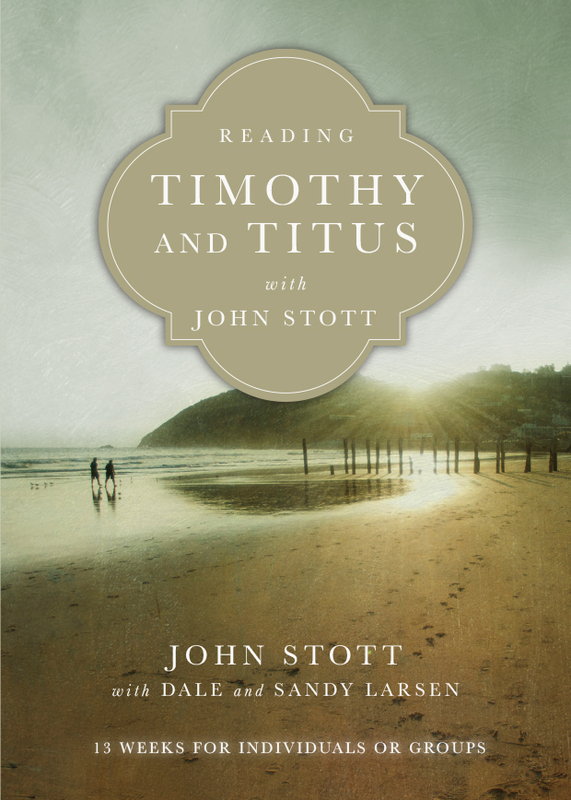 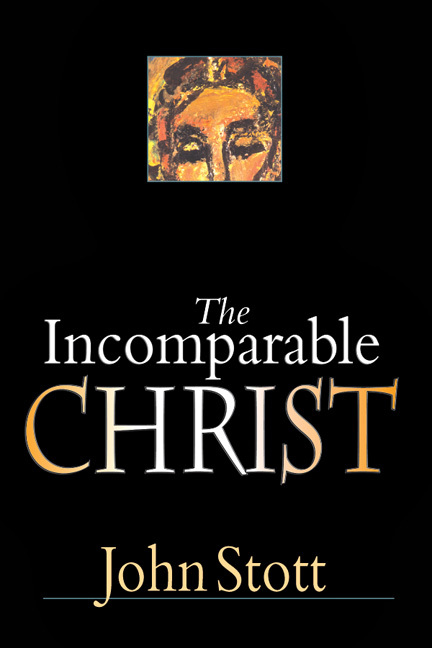 His writings propel us to Jesus and into the mission of God in the world."